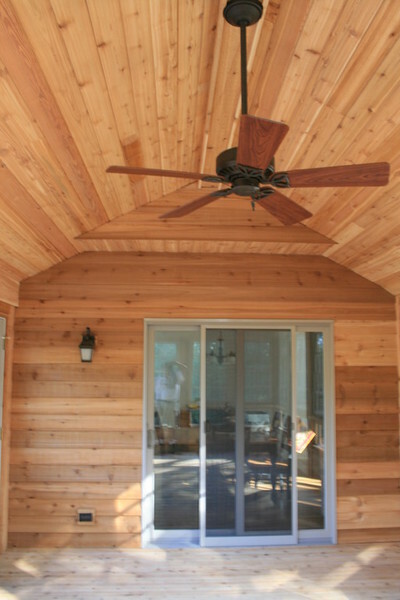 Browse through our project portfolio and be inspired. 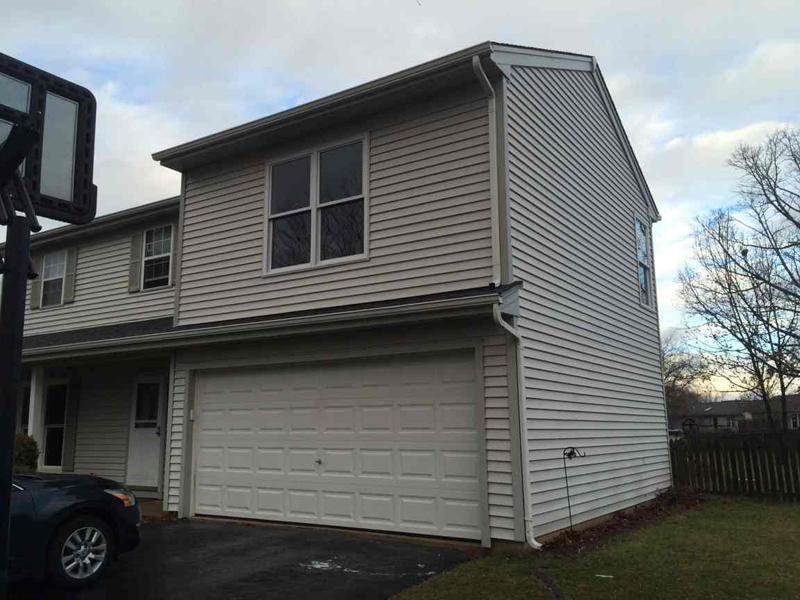 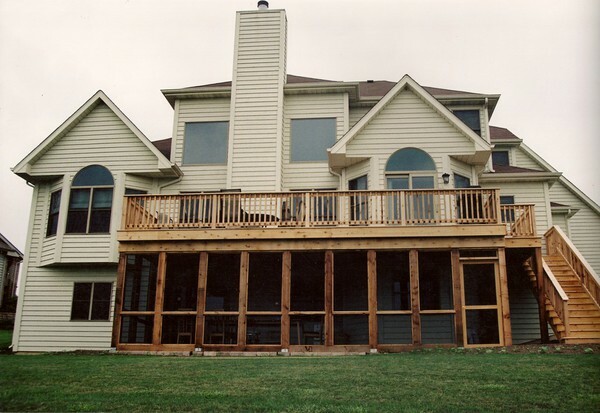 Since 1978, the team at Brad Beller Construction has been serving property owners throughout Illinois. 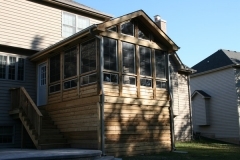 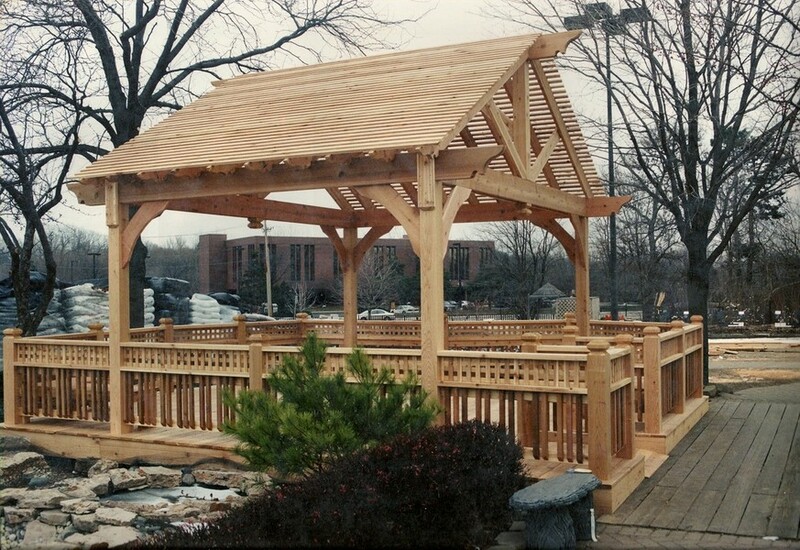 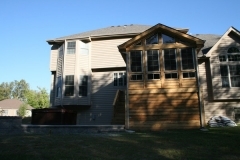 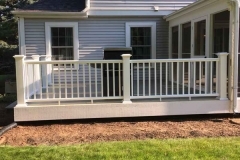 We offer home additions and remodeling services to residents in Algonquin, Cary, Woodstock, Johnsburg and the surrounding areas. 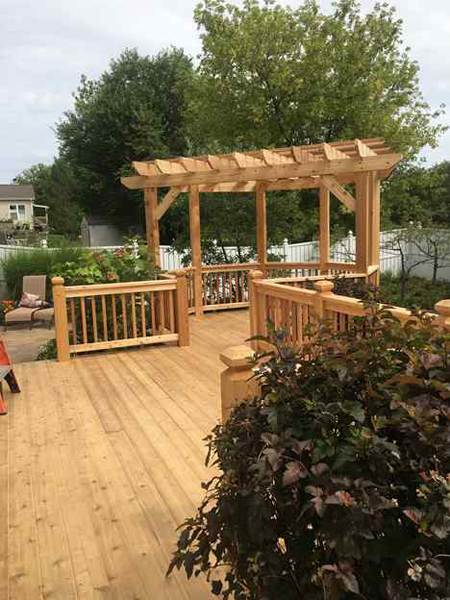 We are always happy to work with new clients. 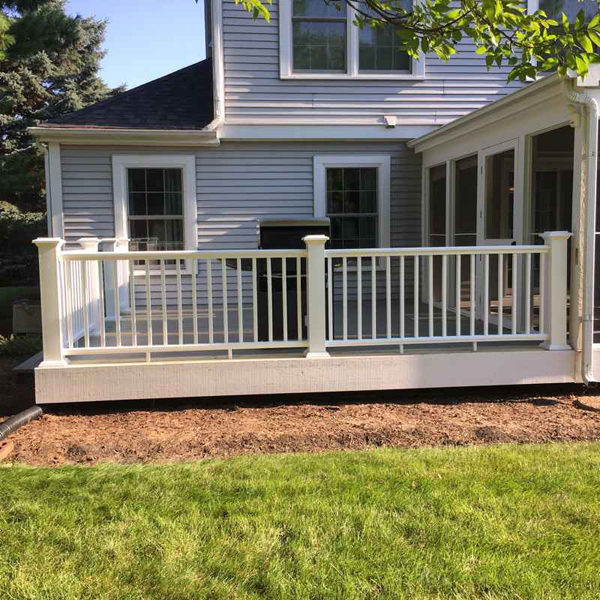 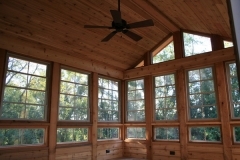 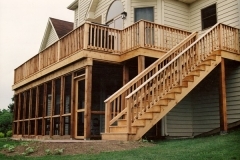 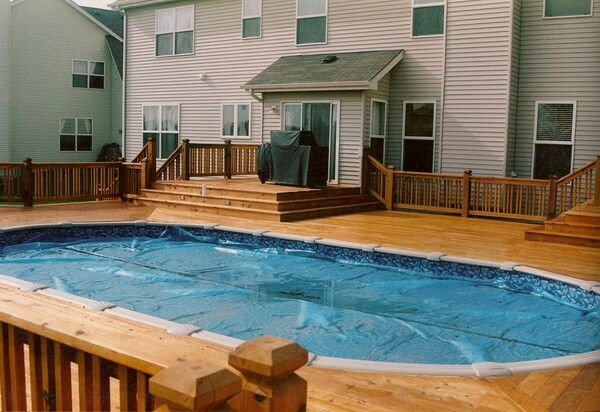 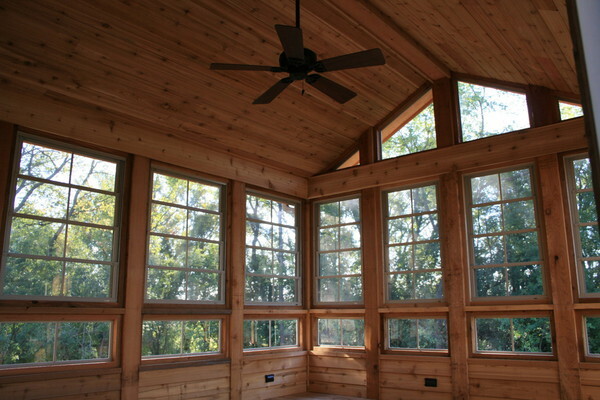 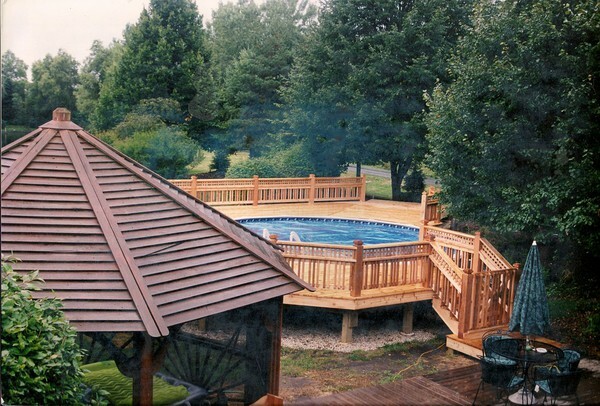 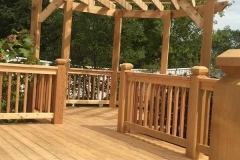 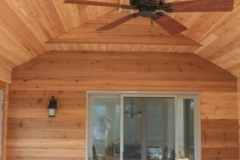 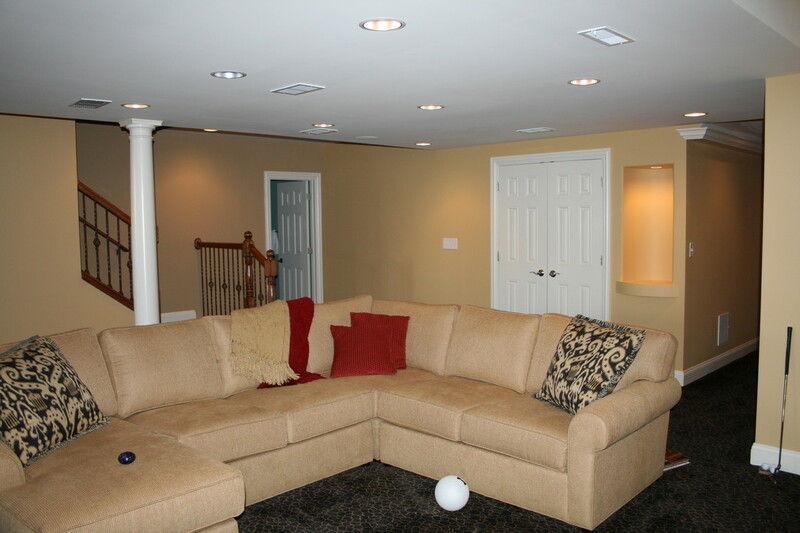 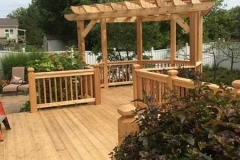 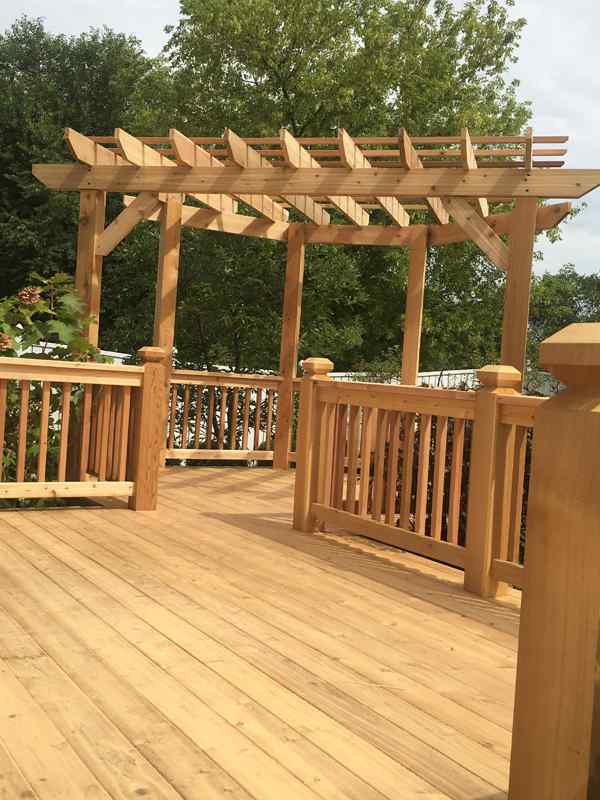 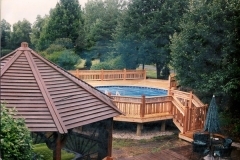 Throughout the past few decades, we have developed a large portfolio of projects, including room additions, basements, decks and more to accommodate all of your remodeling needs. 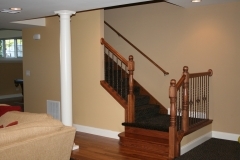 We firmly stand behind all of our work, we strive to exceed expectations and have a large repeat clientele. The photos on this page are just a few examples of our expansive project history. 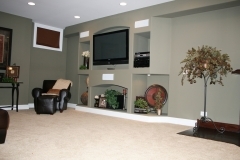 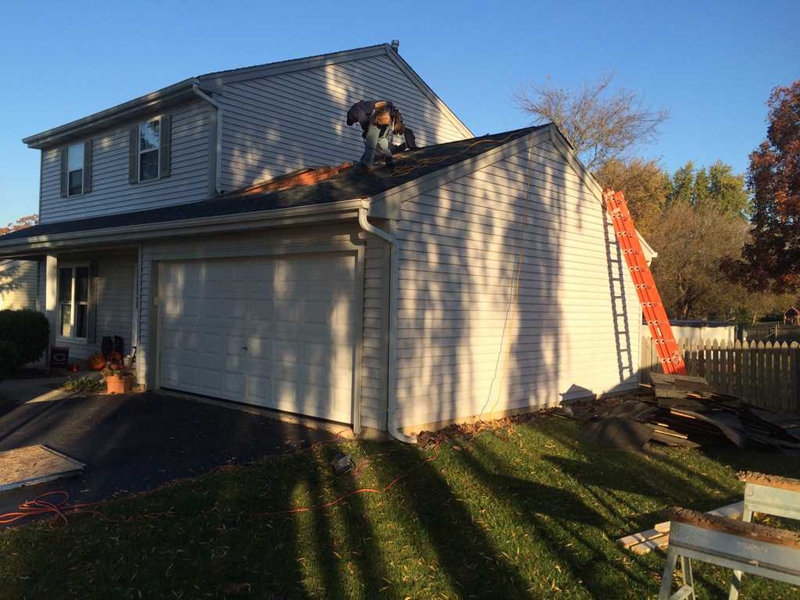 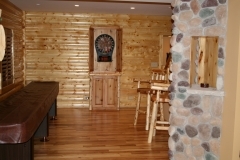 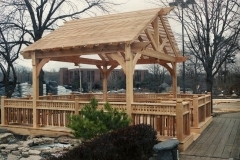 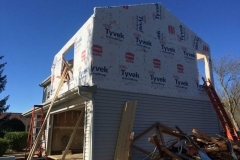 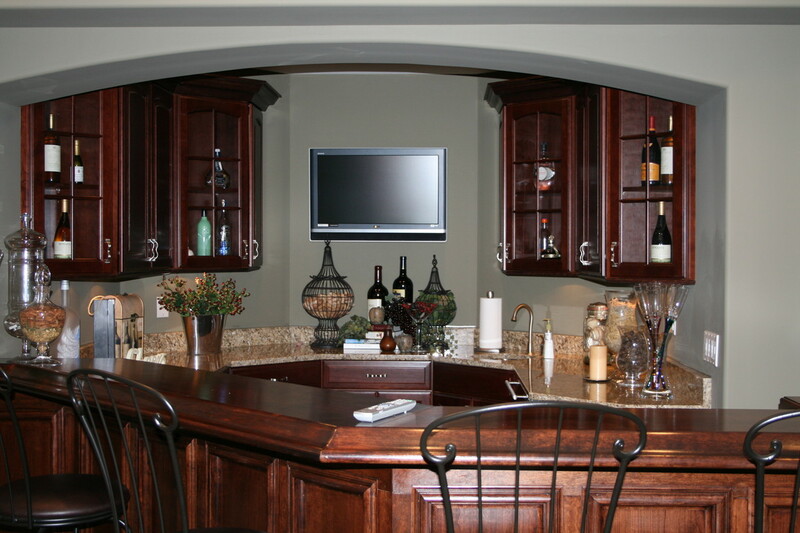 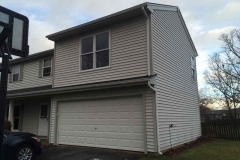 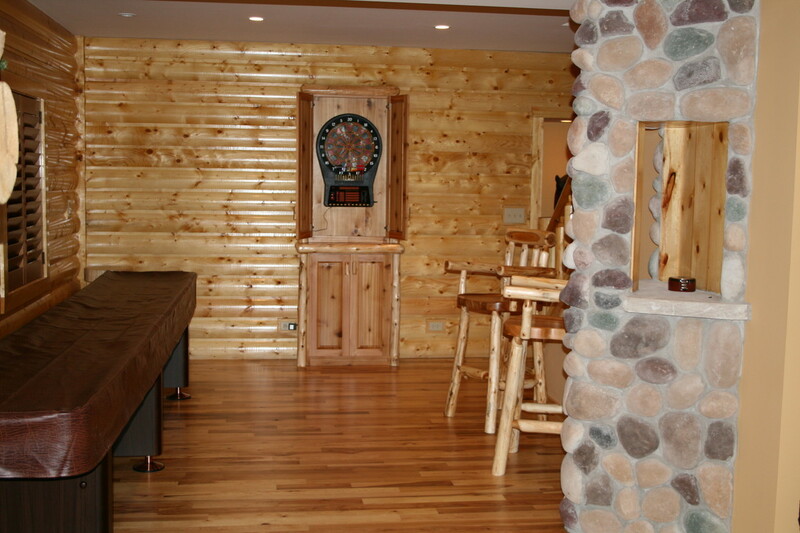 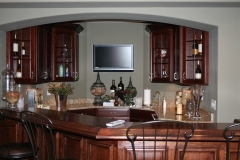 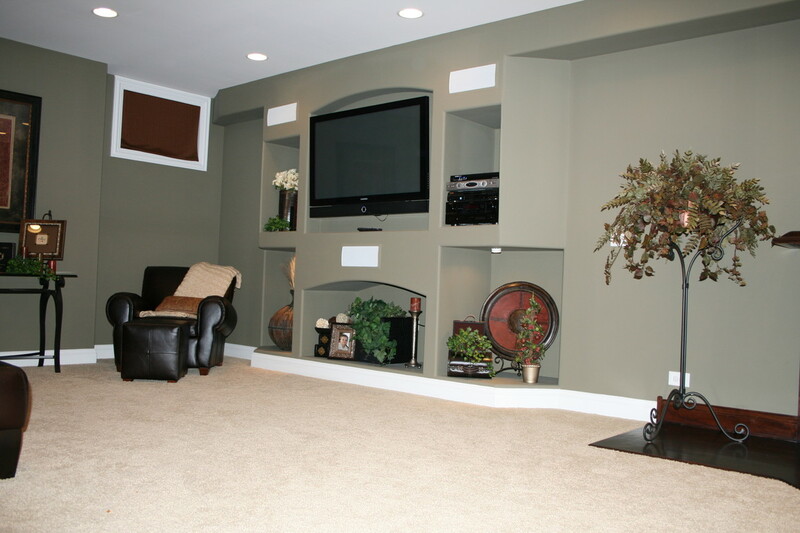 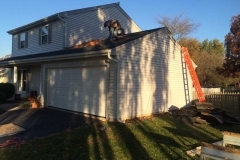 If you like what you see on this page, please browse the rest of our site for more details regarding our construction and remodeling services throughout Illinois. 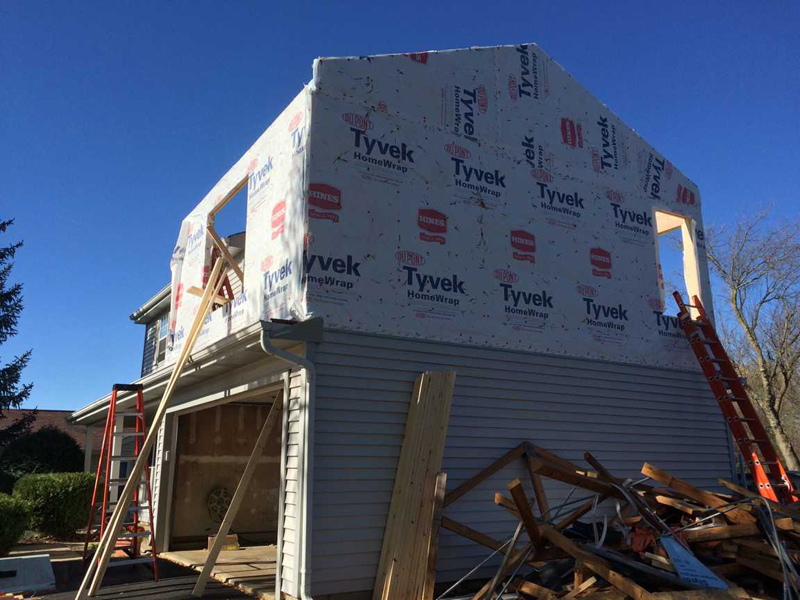 If you have any questions contact the team at Brad Beller Construction for more information!